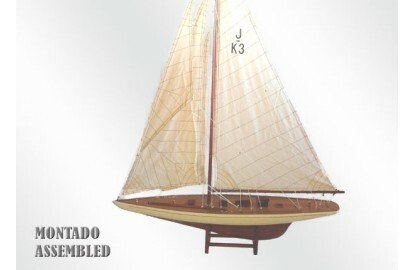 Columbia (1899) was the first sailboat to win the America's Cup twice in a row, in 1899 and 1901. 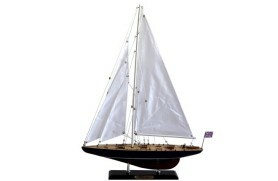 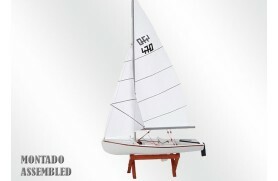 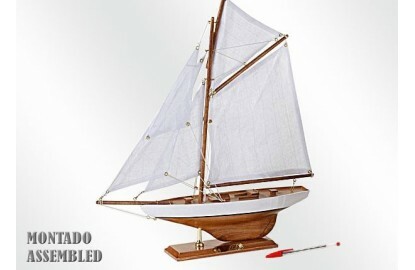 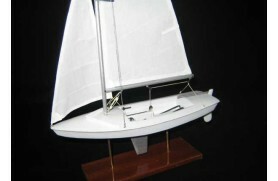 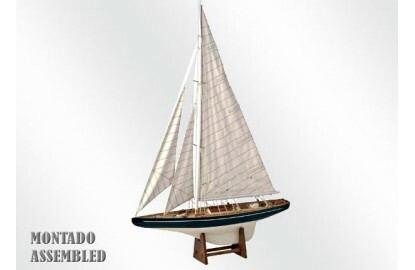 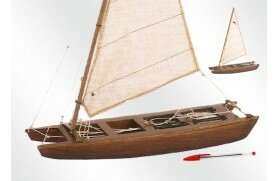 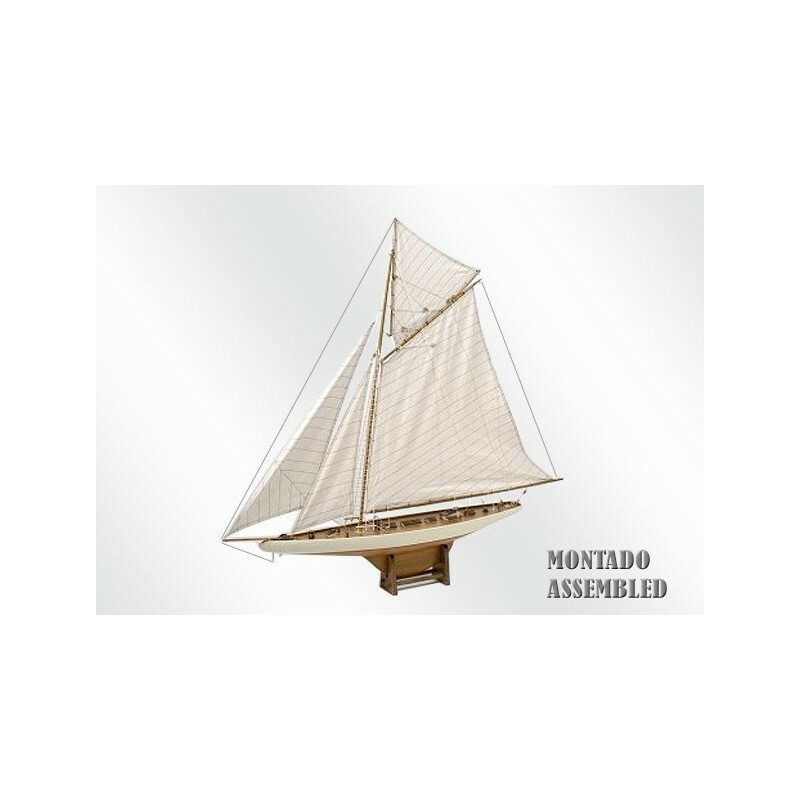 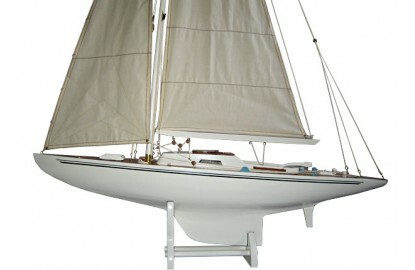 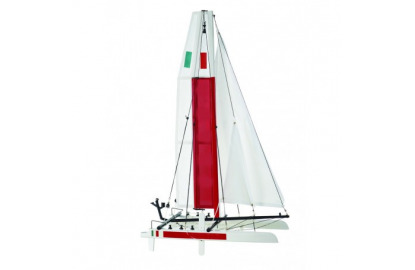 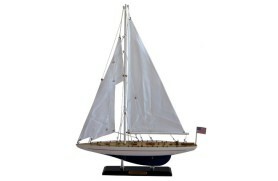 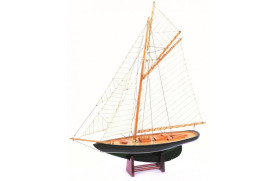 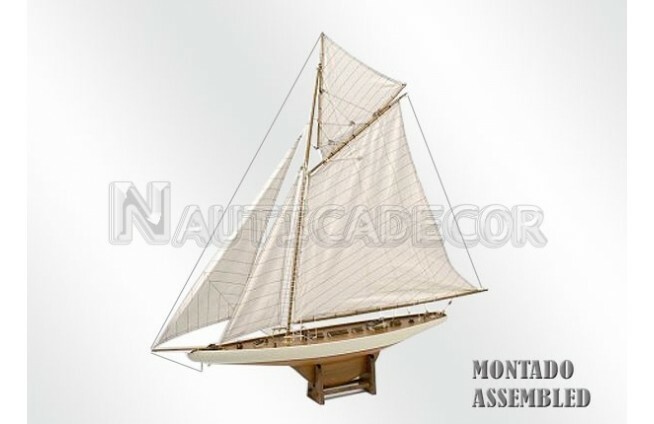 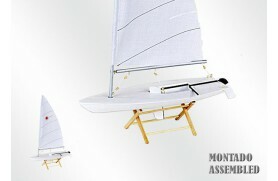 This boat was designed by naval architect Nathanael Herreshoff born in USA for the New York Yacht Club. 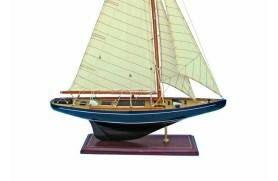 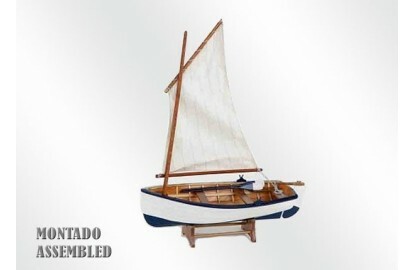 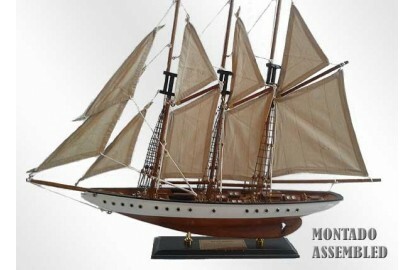 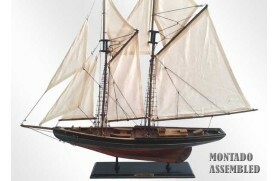 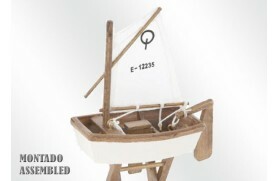 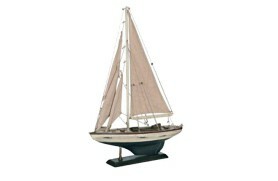 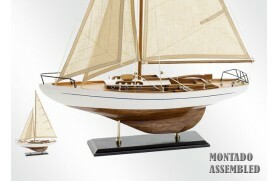 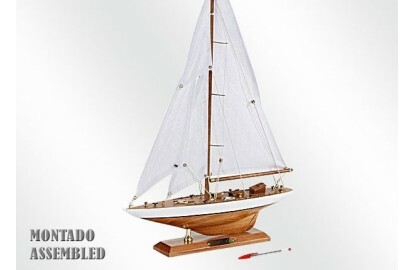 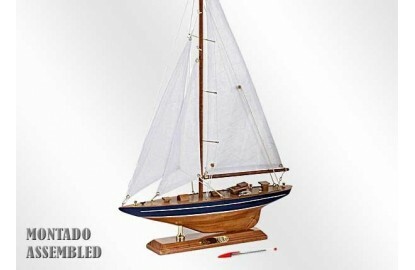 Model manufactured decorative handcrafted wood. 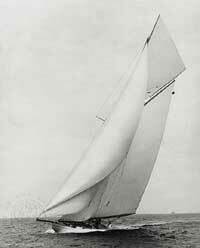 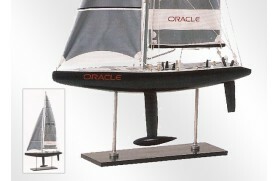 Columbia was an American racing yacht built in 1899 for the America's Cup races. 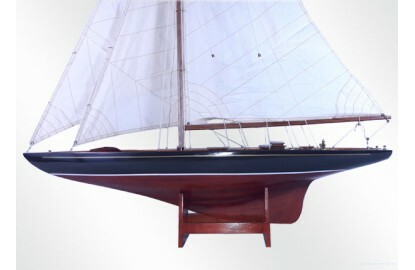 She was the defender of the tenth America's Cup race that same year against British challenger Shamrock as well as the defender of the eleventh America's Cup race in 1901 against British challenger, Shamrock II.